Instructors have the ability to change the names of their Brightspace courses to suit their needs. For example, if you teach two sections of English 1010, you can personalize the names to become ENGL1010 – 9 MWF and ENGL1010 – 1:15 TR. Get into the course you want to change the name of. While in the course, goto the NavBar and click on Course Admin. Click on Course Offering Information. Enter the new name in the Course Offering Name field and and click Save. 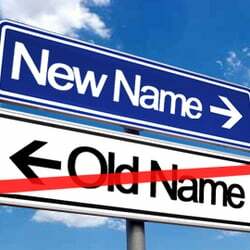 Note: Care should be taken to make sure the new name of the course can be easily recognized by the students enrolled.